The house of United Colors of Benetton brings you this suave sweatshirt, which comes in a dashing solid pattern. 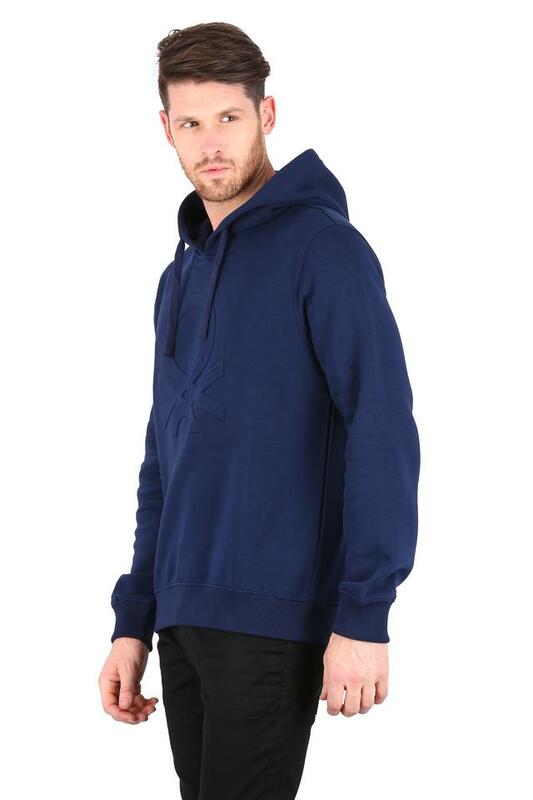 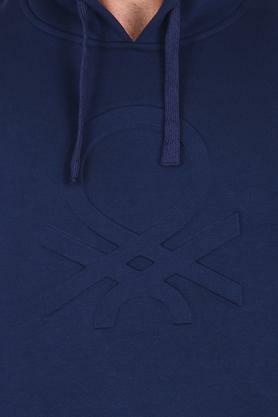 Besides, it is meticulously crafted from a fine quality fabric so that you stay comfortable for long hours. 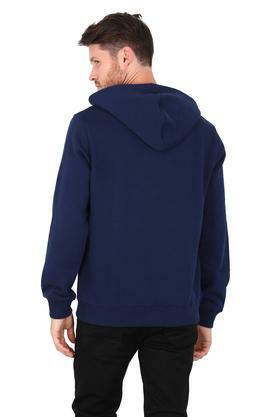 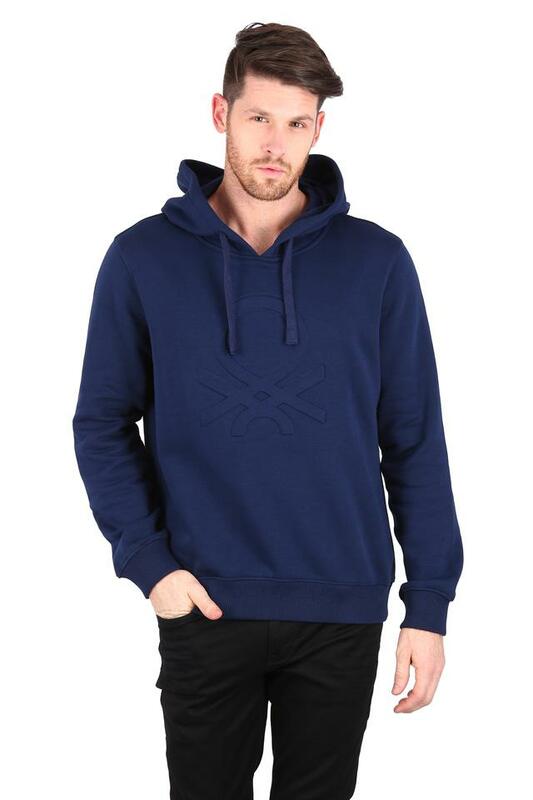 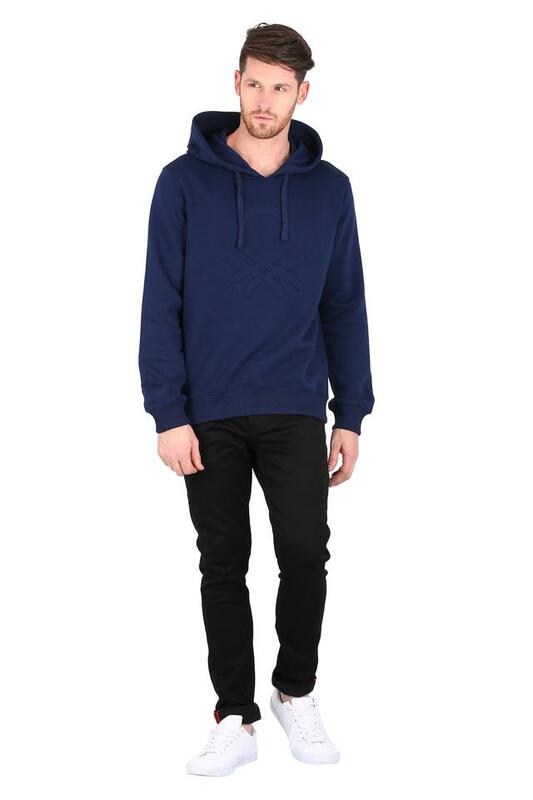 It has full sleeves and a trendy hooded neck that further add to the design. Dress up in this trendy solid sweatshirt and fetch compliments for your rich sense of style. 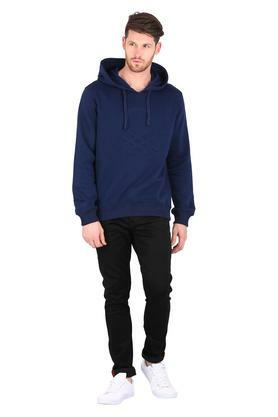 Team it with any pair of jeans along with sneakers for donning a street smart look.